More Go For Your 5.0! The Edelbrock Mustang 5.0L throttle bodies are street-legal for late model Mustang 5.0L applications via EO #D-215-18. The 65mm throttle body is ideal for stock manifolds, the 70mm is the optimum choice for Performer/Performer RPM 5.0 EFI intakes and Total Power Packages (70mm gained 10 HP over the stock throttle body) and the 75mm is intended for more radical engine combinations and requires port matching to fit most manifolds. The throttle bodies for 1986-93 applications must be used with matching EGR plates. 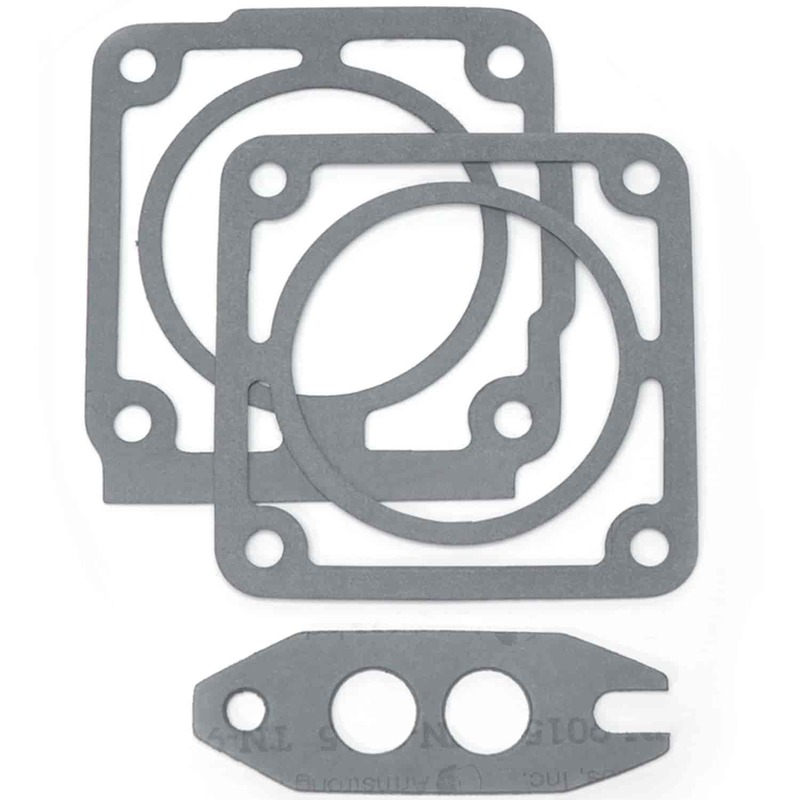 Gaskets are included.